You must apply for permanent residency before you qualify. 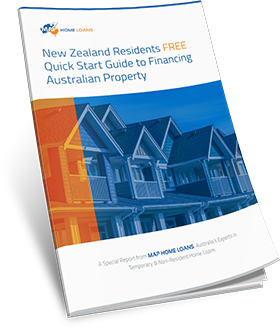 We specialise in providing assistance to NZ citizens and their temporary resident spouses who are looking to buy a home in Australia. We have solutions for the right applicants up to 95% of the purchase price meaning all you need is 5% deposit plus costs. 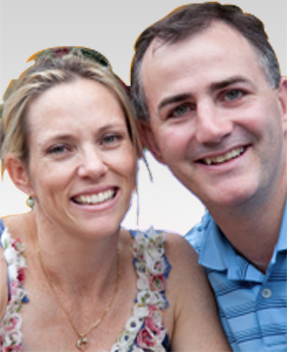 If you are on a 461 NZ Family Relationship visa read on to find out more. Generally you should be able to obtain up to 90% and even 95% of the total purchase price of the property. Even if you have been advised that you are only eligible for 80% LVR we have arrangements with some providers which could enable you to borrow up to 95%. What if I want to borrow over 80% LVR? Positive asset position – that is, your assets outweigh your liabilities. 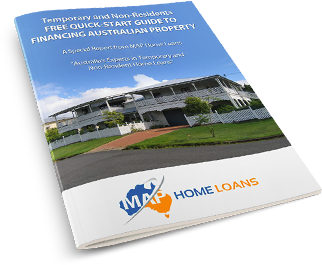 You will not have to pay a higher interest rate than any other applicant for a home loan in Australia and you will have full access to the range of products offered by financial institutions. Offset accounts – an offset account is a savings account which is linked to your home loan and can be used to reduce the interest on your loan. 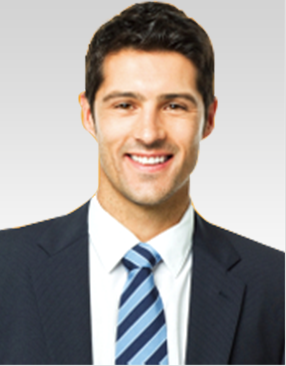 Professional package – a professional package can offer a wide range of features and reduced interest rates in some cases. 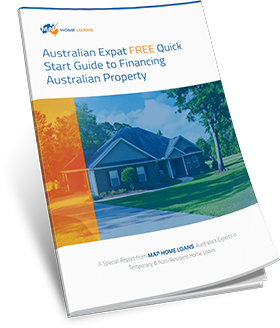 Additional payments – if you want to pay off your home loan ahead of time and reduce the interest having the facility for additional payments can be a great bonus. Parental leave – some of our lenders give you the option to pause your mortgage repayments while you are on parental leave from work. The Australian Foreign Investment Review Board (FIRB) is a governing body set up to monitor and control the investment of money in Australia. If your partner is on a 461 visa you will need to seek approval from the FIRB before your loan can be approved. As a New Zealand citizen you will not need approval, just the spouse who is on a temporary resident visa. 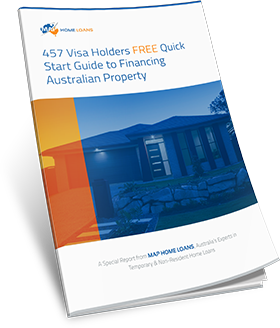 For further information about applying for a home loan in Australia when one of you is on a 461 visa please contact us today on 1300 397 287, even if you have previously been turned down for home loan finance.